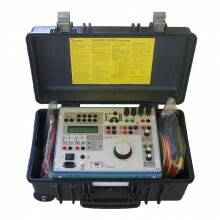 Includes: Test lead set GA-00030 and Transport case GD-00010. 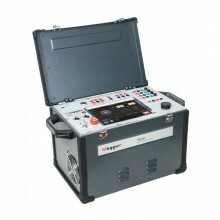 The Megger Sverker650 testing unit, whose design incorporates benefits gleaned from many years of experience in field relay testing, enjoys a well-earned reputation for reliability and convenience. 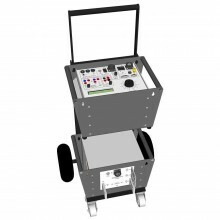 Compact and powerful, it provides all of the functions needed for secondary testing of almost all types of single-phase protection now available on the market. 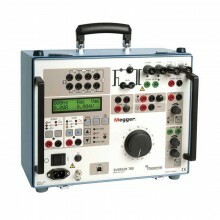 The Megger Sverker 650 (formerly known as the Programma Sverker) is for use in high-voltage substations and industrial environments. 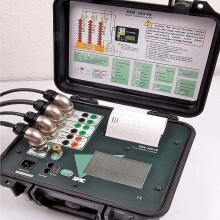 The Sverkers built-in capacitor provides phase shift when testing directional protective relays, a set of resistors can be used to divide voltages. 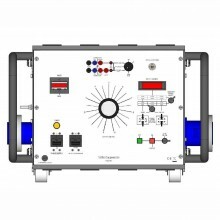 The 650 is intended primary for secondary injection testing of protective relays. 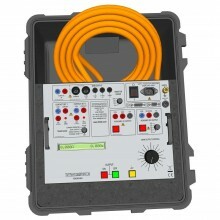 Auxiliary equipment for SVERKER 650 includes a test lead set and a rugged transport case. 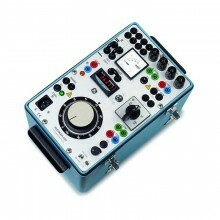 Another useful accessory is the ACA120 voltage source which makes it easier to test directional relays. 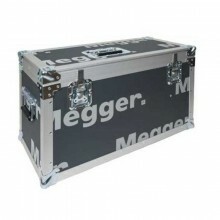 Designed for rugged field use. 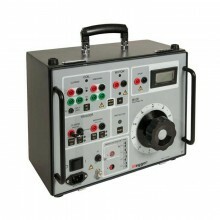 Suitable for testing many different types of relays such as power, voltage and current. 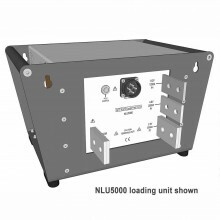 0 - 100 Amp output current. 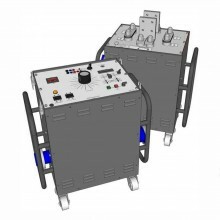 Built-in capacitor provides phase shift when testing directional protection. 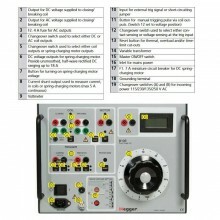 Output used to start external cycles. 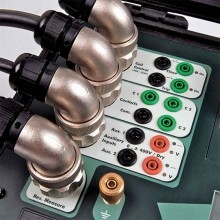 Terminal for external start/stop of built-in timer. Terminal for connecting serial impedance when testing nonlinear protection. 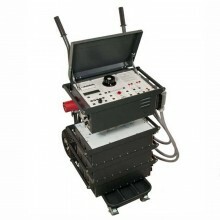 Lightweight and portable, weighs only 15.3 kg (25.4 lbs). 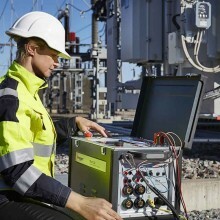 Application field For use in medium and high-voltage substations and industrial environments. 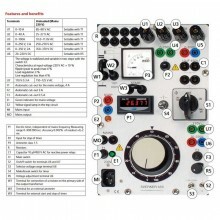 Operating temperature 0°C to +50°C (32°F to +122°F). 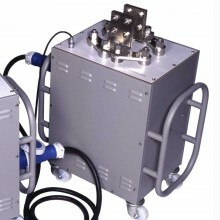 Storage -40°C to +70°C (-40°F to +158°F). Humidity 5% – 95% RH, non-condensing. 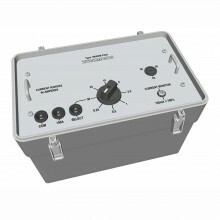 Mains voltage 230 V AC, 50/60 Hz. 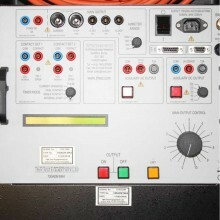 Thermal cut-outs, miniature circuit breakers. 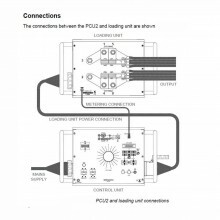 Power consumption 1100 VA (max). 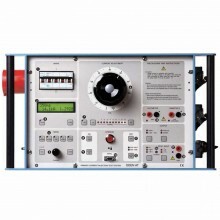 Inaccuracy: ±0.02% of displayed value, +2 ms Independent of mains frequency. 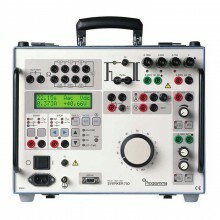 Dimensions Instrument: 280 x 178 x 250 mm (11” x 7” x 9.8”). Weight 16 kg (35.3 lbs). 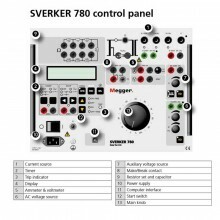 Megger Sverker650 warranty One year. 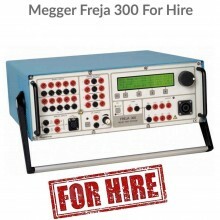 PDF Specifications of the Megger Sverker 650 Single-phase Relay Test Set.